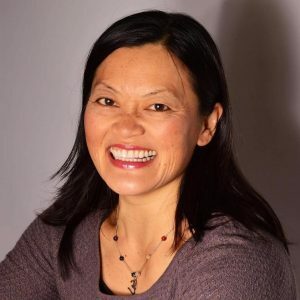 I am Mary Demir-Wong and I am an accredited NCP and GHSC accredited Hypnotherapist and Psychotherapist specialising in KG Hypnobirthing. I am also an accredited KG Hypnobirthing (DipHb(KG) practitioner. KG Hypnobirthing is accredited by the Royal College of midwives and is a complete antenatal education. Whether you’re looking for hypnotherapy to help with birthing, stress management or sports performance, I provide a professional, caring and confidential environment which allows you to make positive changes to your life. I treat each client as an individual and my approach is uniquely tailored to help each client as safely as possible. 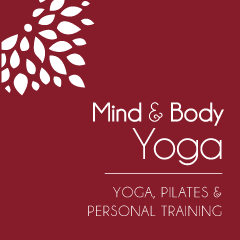 I am based in West Bridgford in Nottingham and also offer yoga, pilates, pregnancy yoga and personal training, you can see more at www.mindandbodyyoga.co.uk.